If you visited booth 4991 at last weeks Work Truck Show we would like to say “Thank you” and “we look forward to seeing you next year”. We unveiled the much-anticipated Max Rack drop-down ladder system. 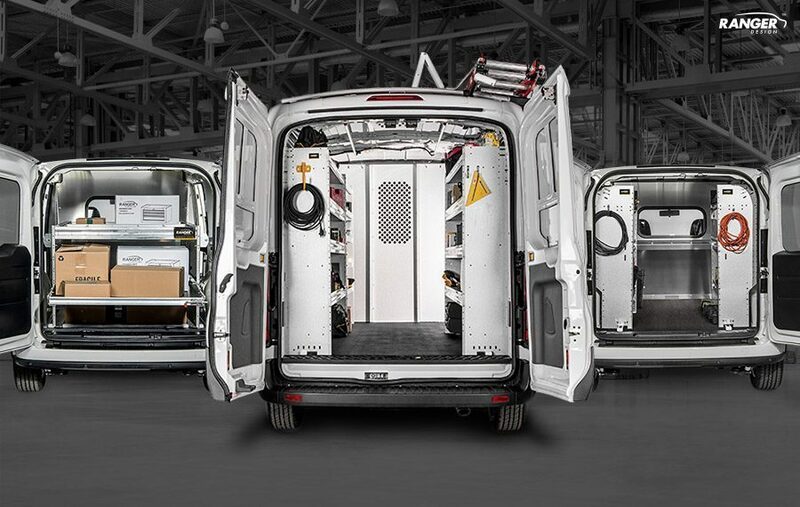 Fleets, dealers, upfitters and the press were all excited to witness the tougher, safer, faster ladder rack. 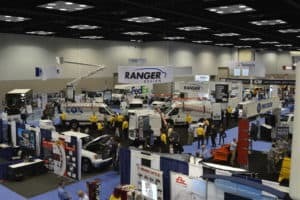 Visitors to the 4000 square foot, Ranger Design booth had 6 vans to check out. The 2015 Ford Transit was a big attraction as was the redesigned 2014 Transit Connect. Our Ram ProMaster was part of the Ram scavenger hunt which was a lot of fun. We also brought in a Sprinter that we had recently upfitted for Cox as well as a custom upfit in a Ram C/V for Multiband. 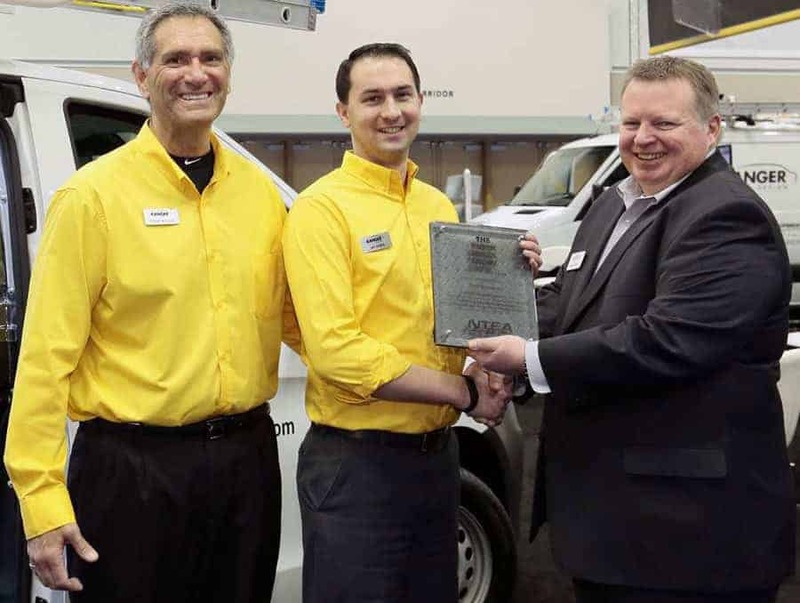 Our Chevrolet Express was the 6th vehicle we showcased.